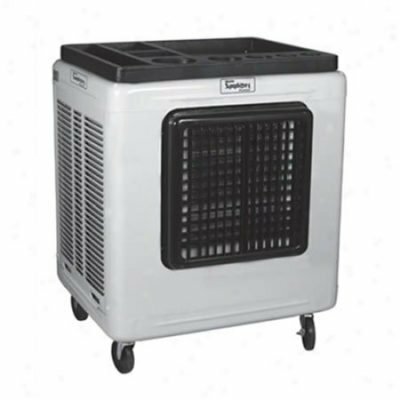 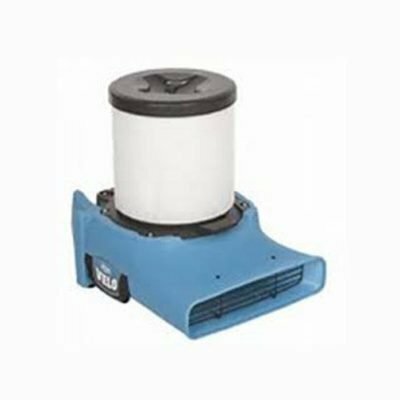 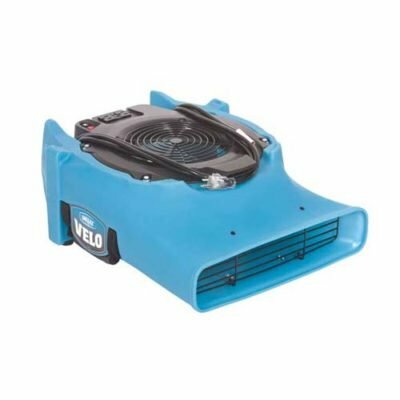 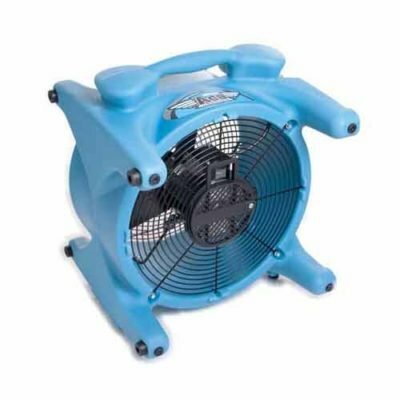 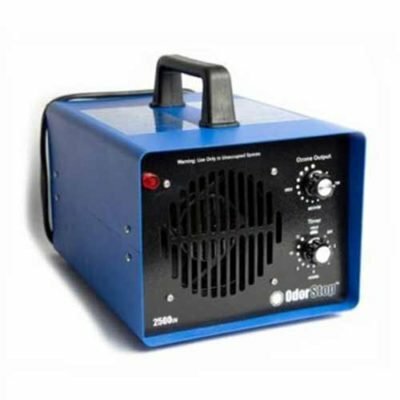 Fans, blowers and air circulators both small and large will provide plenty of air movement depending on your needs. 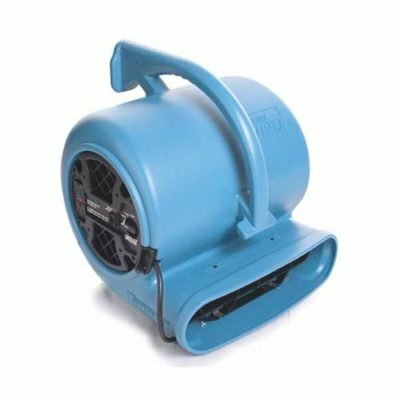 Rent a fan to beat the heat! 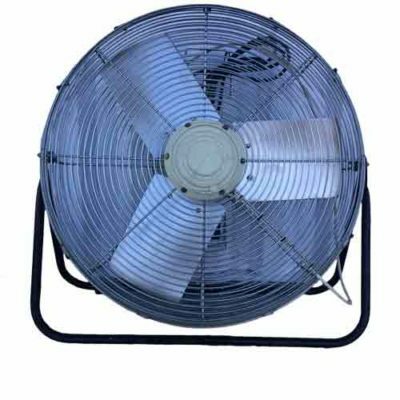 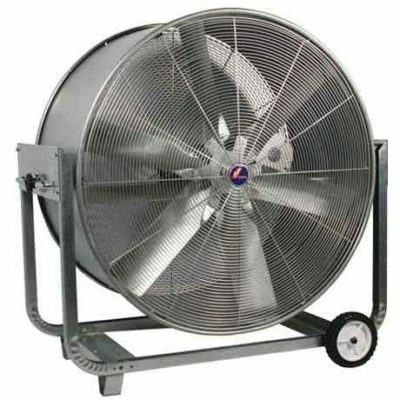 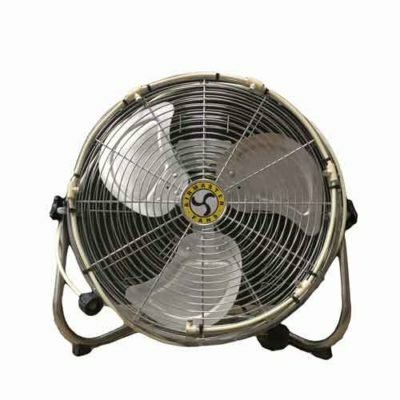 Our incredible fan inventory starts with our smaller, more quiet 20″ fans, and increases up to our giant 48″ air circulators – and pretty much every size inbetween! 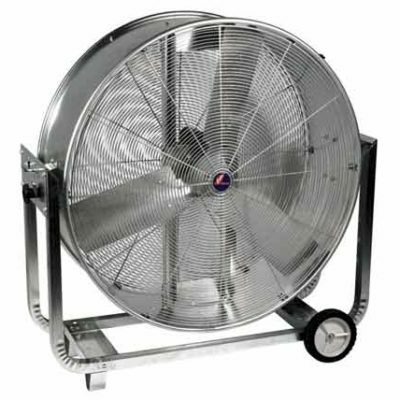 If you are hosting an outdoor event in the summer, most of our fans are set up to be run as misting fans! 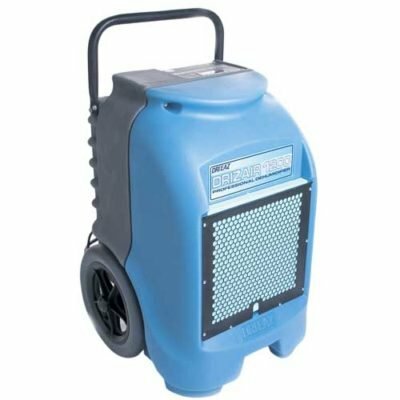 Simply hook up with your garden hose, and create an extra-cool gathering place and an extra-fun vibe!